News > Monkey Business 4.00.07 Release - upgrade today! Monkey Business 4.00.07 Release - upgrade today! 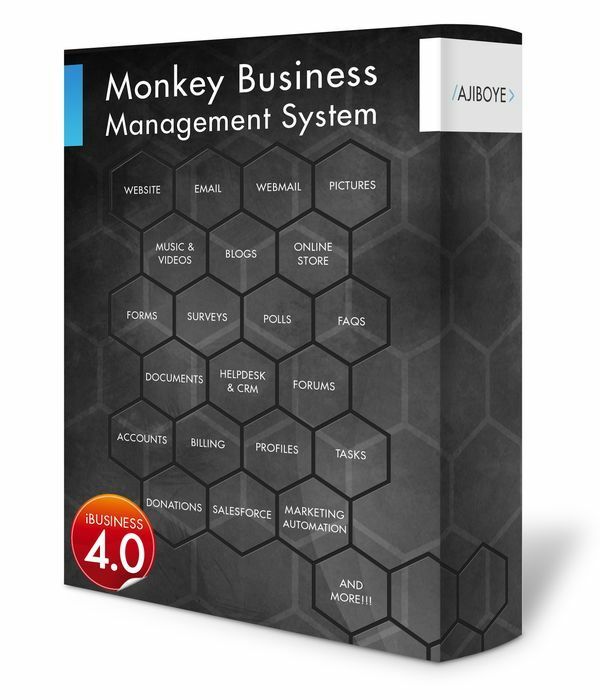 Greenwich, CT — Sunday, September 18 2016 — AJIBOYE Monkey Business Agency is pleased to release Monkey Business 4.00.07. Fixed the bug causing Help Tooltips from properly displaying on multi-layered dialog window stacks. Improved the display and seamless presentation of help / information on the new Dashboards.